The award, named after the Inter-Society’s founder, will be presented to Ganis during the Breakfast and Industry Awards Presentation on Tuesday, March 29 by Ioan Allen, Senior VP of Dolby Laboratories on behalf of the Inter-Society. Presented yearly at ShoWest since 1995, the Ken Mason Award honors an individual who has made outstanding and long-term contributions leading to the overall improvement of the motion picture experience. Some of the previous recipients include: Ken Mason, Barry Reardon, Al Shapiro, Bud Stone, Ioan Allen, Mark Christiansen and Gary Weaver. “Throughout his career Sid Ganis has had a major impact on the motion picture experience, from marketing, distribution, and in his role as President of the Academy. I salute Sid for his long and ongoing support for the motion picture going experience,” said Mark Christiansen, Executive Vice President of Domestic Theatrical Distribution Operations, Paramount Pictures and the President of the Inter-Society. Ganis got his start in New York City with 20th Century-Fox in the early 1960s, and after stints at Fox, Columbia, Seven Arts and Warner Bros. 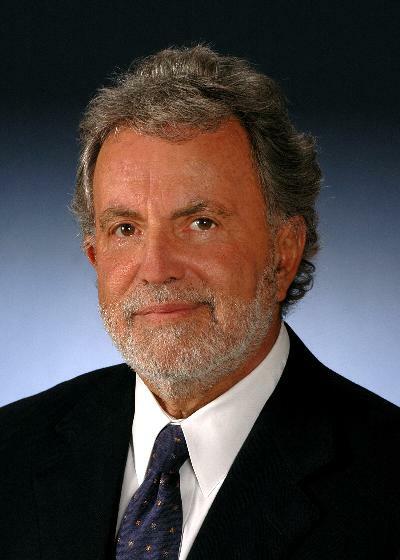 He became senior VP at Lucasfilm in 1979, where he worked in marketing such blockbusters as "The Empire Strikes Back," "Raiders of the Lost Ark" and "Indiana Jones and the Temple of Doom." In the 1980s he became president at Paramount where he oversaw such hits as "Top Gun" "Fatal Attraction" and "Ghost." From 1992 to 1996, he returned to Columbia as vice chairman and prexy of worldwide marketing for Columbia/Tristar, and then in 1996 founded his own company, Out of the Blue Entertainment. 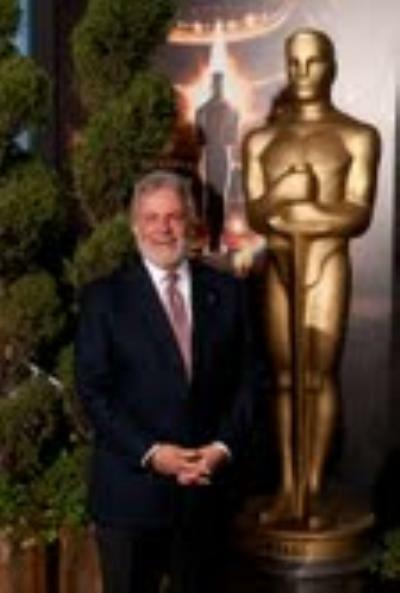 Ganis served as President of the Academy of Motion Picture Arts and Sciences from 2005 until 2009 -- ensuring the visibility of the theatrical motion picture-going experience though the broad range of Academy activities. In addition to the Oscar program, for example, one little known Academy function is the Science and Technology Council, created in 2003 in response to the explosion in digital motion picture technology, which continues to transform the production, post-production and exhibition of movies. The Council’s activities are focused on industry-wide problem-solving and research projects, preserving the history of motion picture technology, and educating professionals and the public about the role of technology in moviemaking. "I'm flattered to be recognized by the Inter-Society for the Ken Mason Award, in particular because the Society represents all branches of our industry, from production through to exhibition" said Mr. Ganis.